Watch NCIS Season 10 Episode 1 online via TV Fanatic with over 8 options to watch the NCIS S10E1 full episode. Affiliates with free and paid streaming include Amazon, iTunes, Vudu, Netflix, YouTube Purchase, Google Play, CBS All Access, and CBS All Access (Via Amazon Prime). 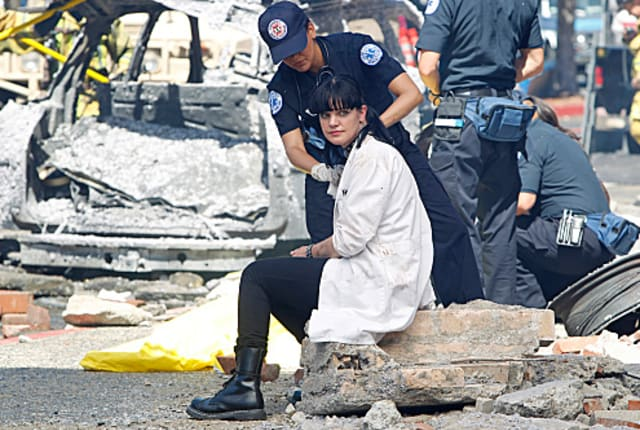 After Dearing's bomb destroyed NCIS headquarters, the emotionally and physically distraught team must pick up the pieces and hunt for the elusive suspect. NCIS Round Table: "Extreme Prejudice"